The golf group plays nine holes each week from early spring to late fall. Tee Off time is usually early in the morning on a weekday. We play at a local golf club. 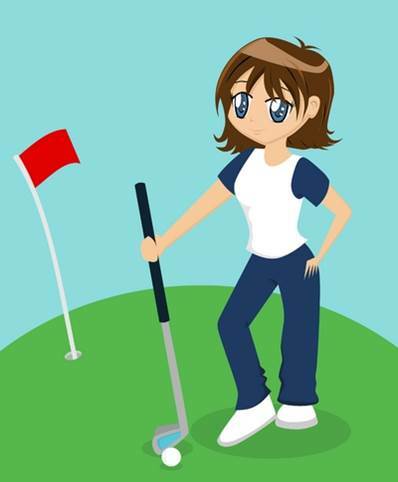 Foursomes are changed each week, so you are always golfing with different ladies. It makes for a very fun and social group! We meet for coffee and lots of chit chat after each round. Members have a wide range of skill, so no need to feel inhibited if you haven't played much. Just show up with your clubs and have fun! All Golf Interest Group members are asked to subscribe to the Golf IG Forum to receive notice of postings so they can stay in the loop.